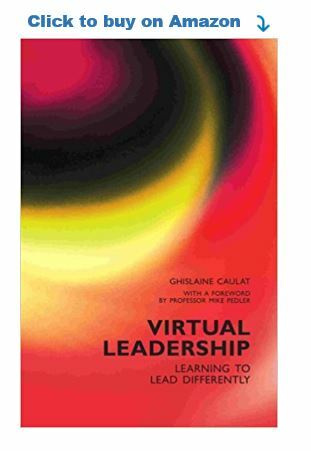 For at least two decades, people have been working together virtually, their interactions enabled and mediated by communication technology; based on years of research, this book summarizes what it takes to lead effectively in the virtual space. "Virtual Action Learning: A new genre for Powerful Learning"
"Developing internal virtual action learning facilitators for sustainable development across the globe"
"Creating trust and intimacy in the virtual world"
"Virtual leadership: Rethinking virtual teams"
Ledelse i Dag (Danish Leadership Review) Ghislaine Caulat. September - October 2010. English version. "Virtual leadership requires a systemic change of mindset"
"Another snow day or business as usual?"